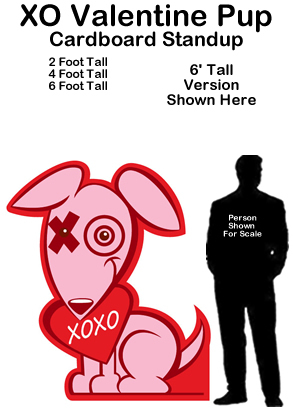 Cupid Valentine Cardboard Cutout Standup Prop - Dino Rentos Studios, INC. 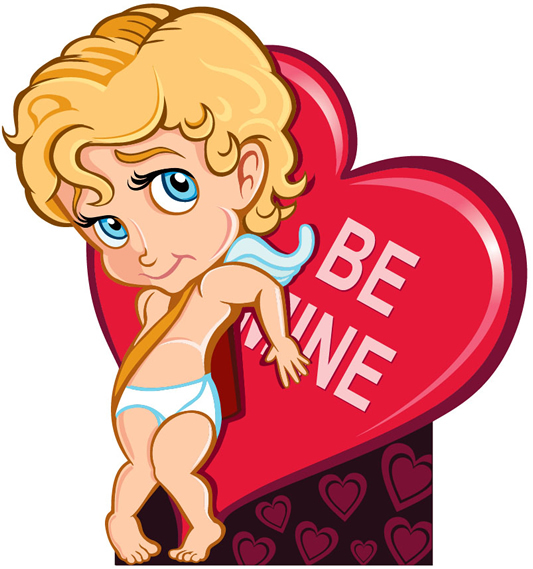 This Cupid Valentine Cardboard Cutout Standup Prop is great for any holiday themed or romantic display/production! 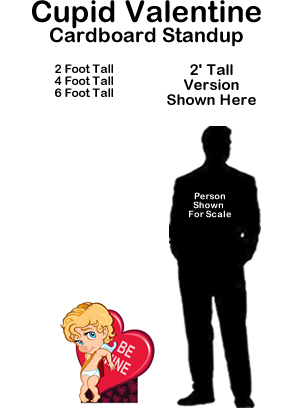 Get it as a romantic 2' tabletop standup or a larger display of love at 4' or 6'.